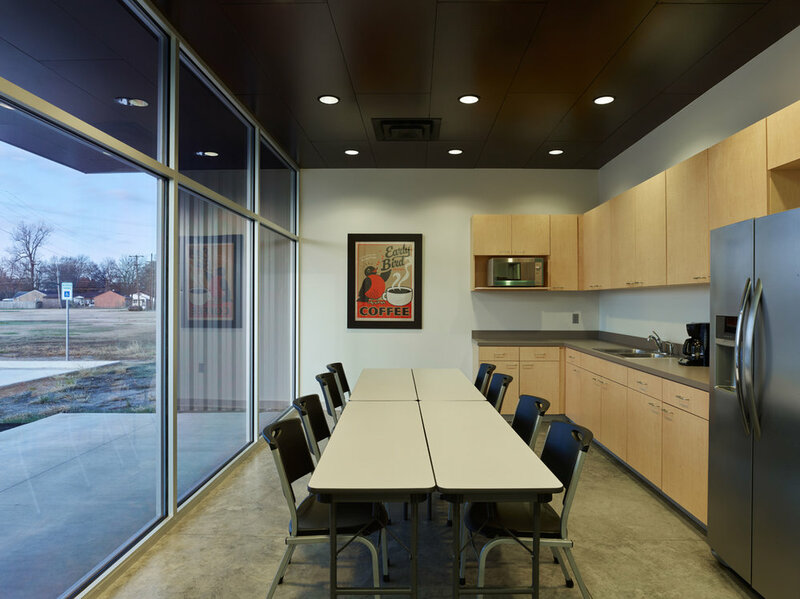 The Trumann Adult Education Center is a meeting place for the community. 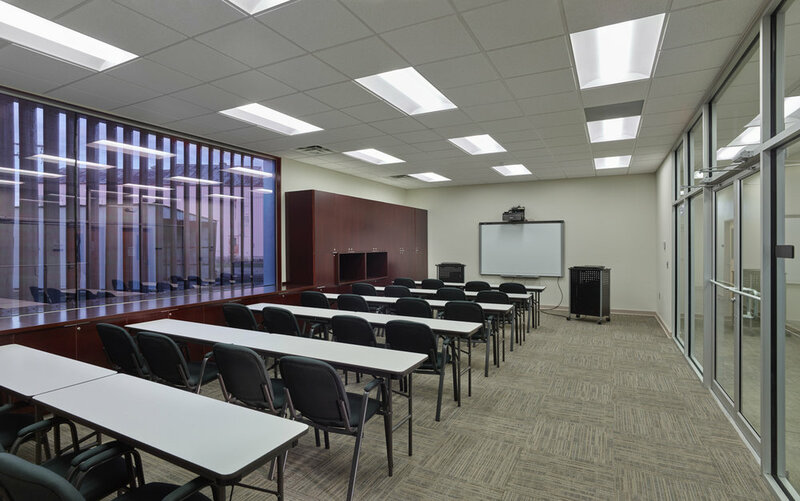 Providing classrooms, a conference room, faculty office space, study carrels and a lounge, this facility is well-equipped to hold classes, meetings, and events. 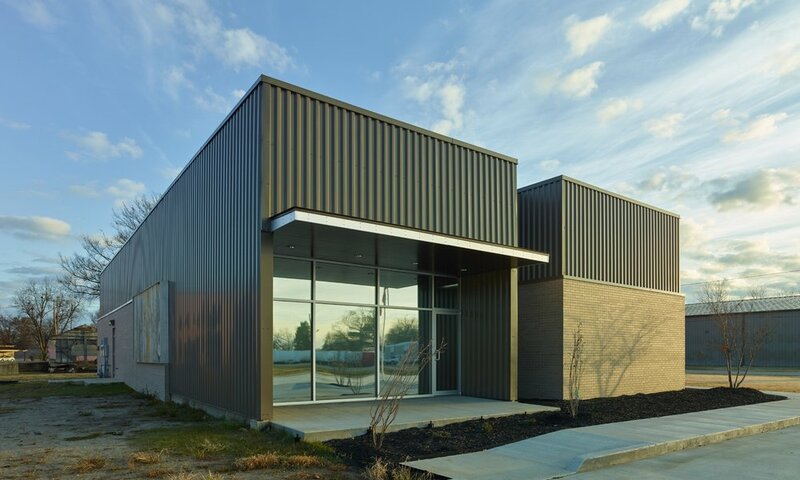 Clad with brick and metal, the building alludes to the city's history while defining its own strong identity as a meeting place for the community.